Shreyas Parab is 16 years old runs two businesses. After competing at the National Spelling Bee (ranking in the top 50 spellers from across the world), Shreyas was determined to unlock his true potential and that took shape in 5 TEDx talks on topics ranging from the education system to entrepreneurship, 2 companies cumulatively valued near $75k , and thousands of dollars in investment from Fortune 500 companies and high-profile angel investors. 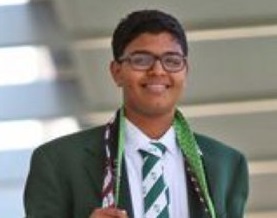 His novelty neckwear company made Shreyas one of the youngest suppliers to a Fortune 1 Company (Walmart) and his other company, an ed-tech company, was recently acquired by a million dollar education company. He also serves on various advisory boards including on organizations/companies like: Harvards Graduate School of Education Making Care Common Project, The National Campaign to Prevent Teen and Unplanned Pregnancy, HatchPad, KidBacker Enterprises. Shreyas is the Treasurer of his school and is the Treasurer on the Board of Directors for the International Youth Neuroscience Association. He also really loves Taylor Swift. Soren Kaplan is the bestselling and award winning author of Leapfrogging and The Invisible Advantage. 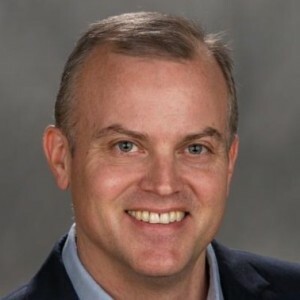 As a leading expert in disruptive innovation, innovation culture, and business model innovation, he works with Disney, NBCUniversal, Kimberly-Clark, Colgate-Palmolive, Hershey, Red Bull, Philips, Cisco, Visa, Kaiser Permanente, and numerous other organizations. He has lectured at the Harvard Business School, Copenhagen Business School, Melbourne Business School, and with other MBA and executive-education programs. He has been quoted, published, and interviewed by Harvard Business Review, Forbes, CNBC, and National Public Radio.